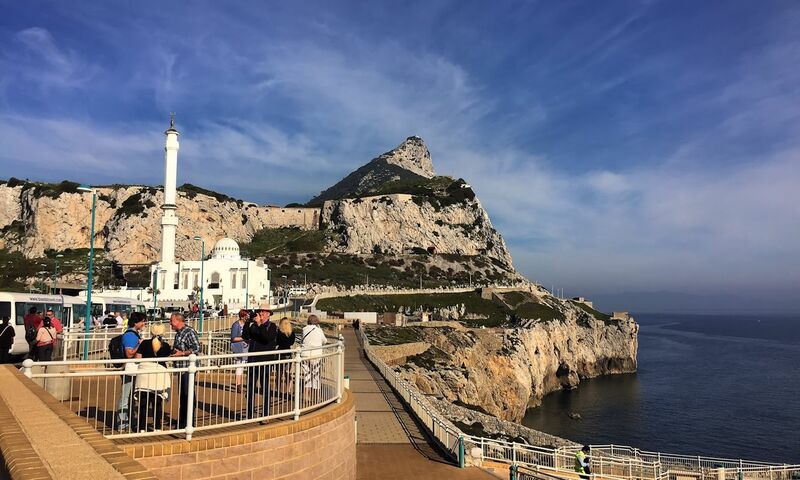 Europa Point (Spanish and Llanito: Punta de Europa or Punta Europa), is the southernmost point of Gibraltar. The Southestmost point of Europe being Punta de Tarifa at 25km southwest of Gibraltar. At the end of the Rock of Gibraltar, the area is flat and occupied by such features as a playing field and a few buildings. On a clear day, views of North Africa can be seen across the Strait of Gibraltar including Ceuta and the Rif Mountains of Morocco; as well as the Bay of Gibraltar and the Spanish towns along its shores. It is accessed from the old town by Europa Road. 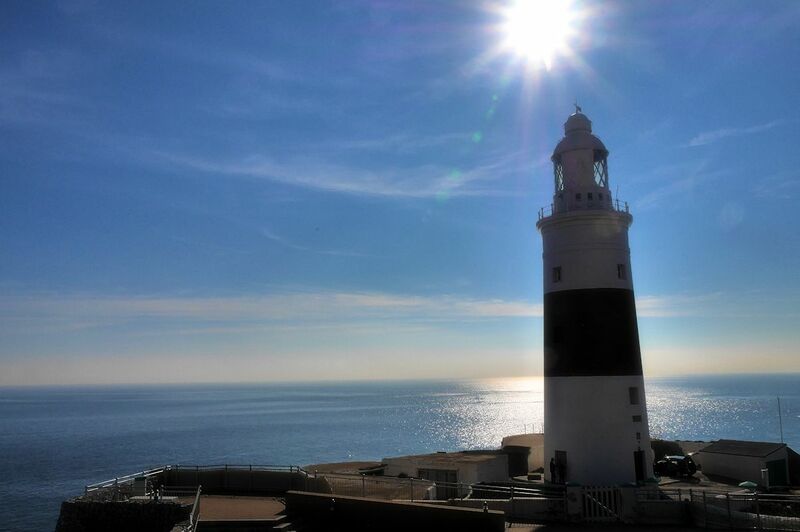 There are five notable buildings, Harding's Battery, the Ibrahim-al-Ibrahim Mosque, the Roman Catholic Shrine of Our Lady of Europe, the Europa Point Lighthouse and the Nun's Well. Europa Point is also the location of Gibraltar's only dedicated cricket oval where the Gibraltar national cricket team play and since 2013 Europa Point has been the location of the Sikorski Memorial.